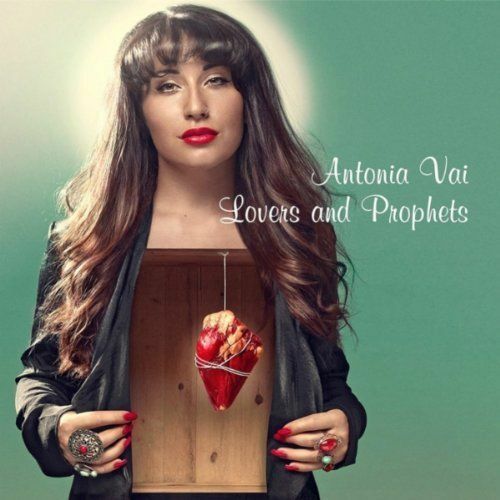 Antonia Vai is a 24-year old singer-songwriter and multi-instrumentalist from Sweden. And giiiiirl, she is doing it right! Vai writes and produces all of her own tunes, at times encompassing a sweet little bohemian-jazz fusion and at other times a dark magic. Vai truly standouts with her unique vocal styling. Possessing a definitive grit and sonic power, she channels an Amy Winehouse, Tori Amos, and Ani DiFranco vibe. Antonia Vai has a self-released EP and full length album available on bandcamp now! Get on it!